Shyloh Belnap: Today on Good Things Utah...Classroom Valentine Ideas! 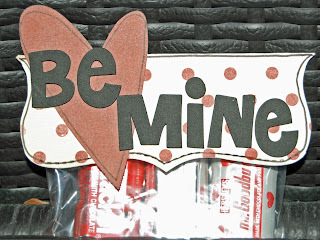 Today on Good Things Utah...Classroom Valentine Ideas! 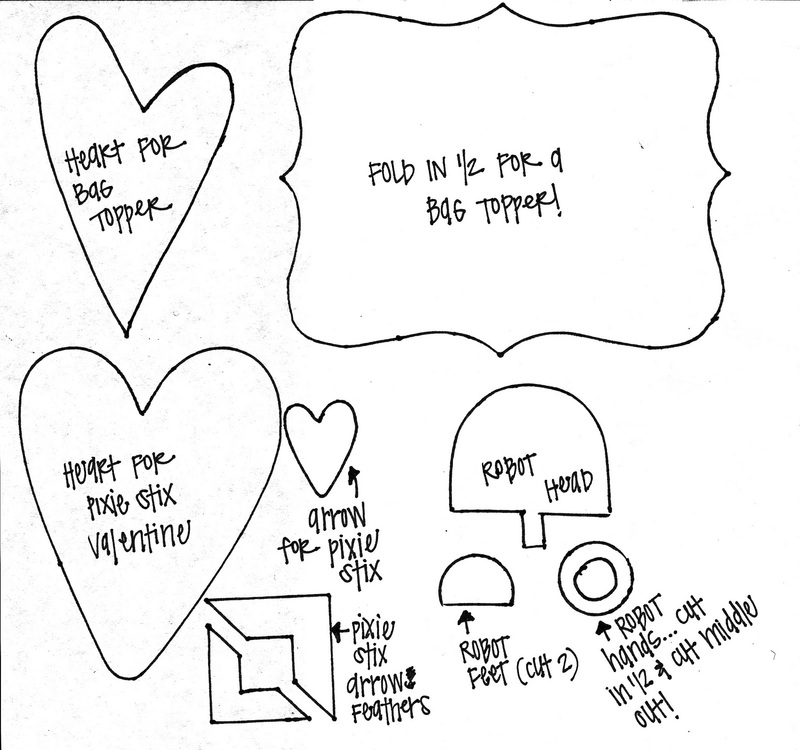 Today I got to demonstrate these fun classroom valentine ideas! 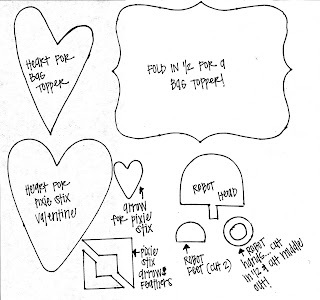 This cute page topper can be cut with the template at the end of this post. 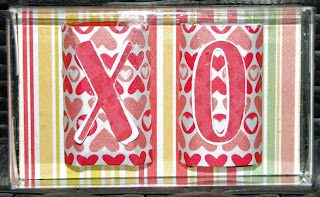 You will just cut it out, cut the heart, use your favorite letter stickers (I used foam thickers from American Crafts) and put this over a 4x6 baggie. 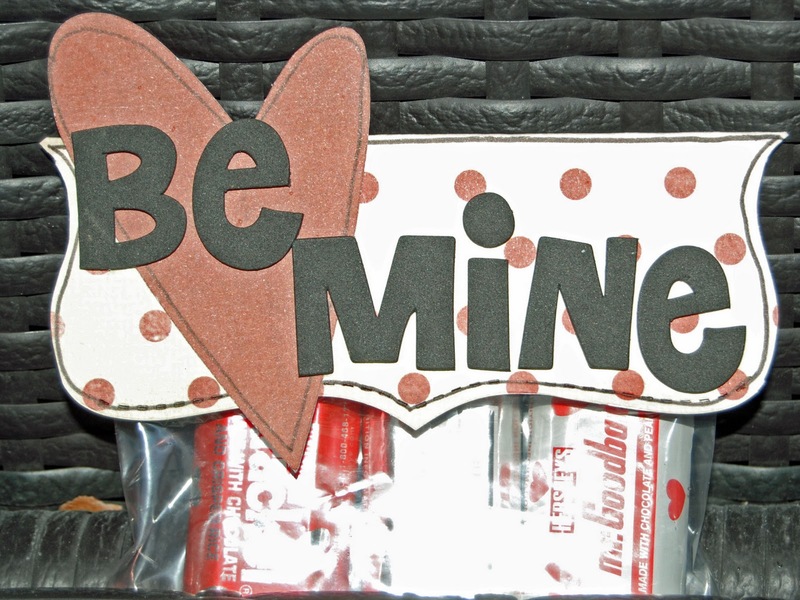 This cute pixie stix valentine is a fun way to dress up a simple treat. 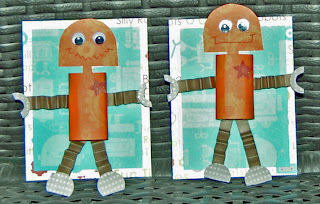 You will cut all the pieces from the included template on this blog. 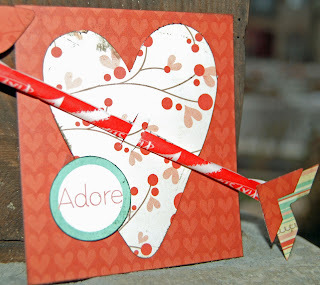 For the slits on the heart, I used a paper trimmer to cut two slits. You can use scissors or an exacto knife. 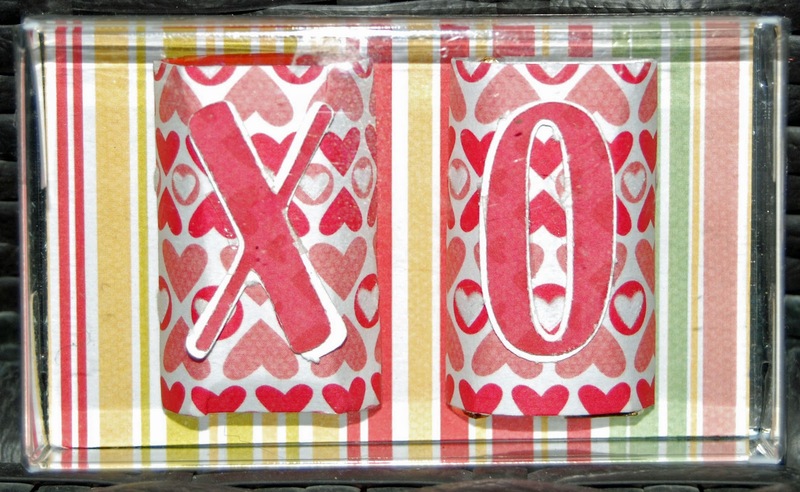 I stuck it through the heart, put the pixie stix through and then mounted the heart on the background paper! 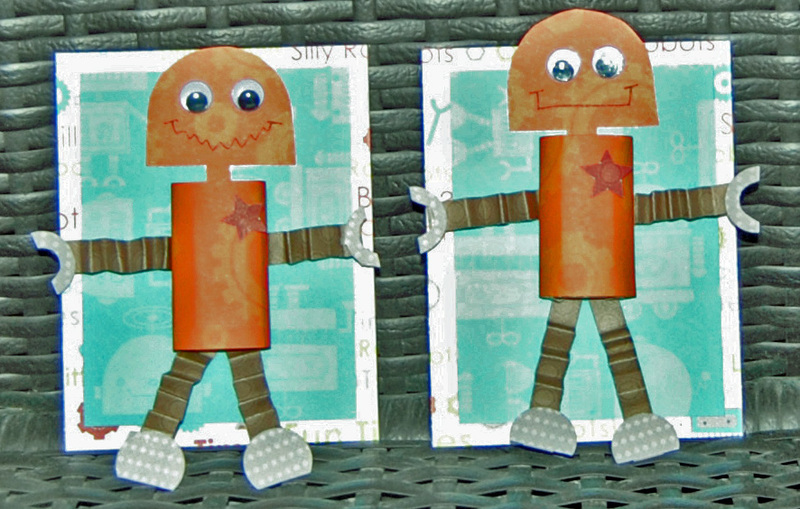 These robots are made with small candy bar miniatures. 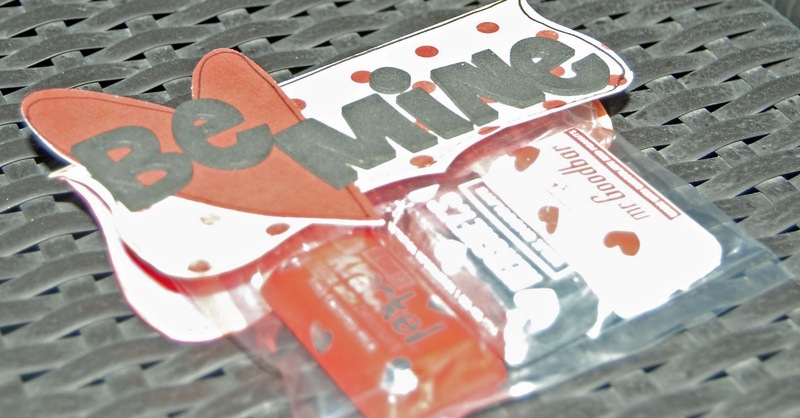 Cover the candy bar with orange paper. Cut a 1/4" strip and fold it "accordian style". Use it as your arms and legs. Cut the rest from the template sheet, adhere the googly eyes and draw on your mouth! CUTE! 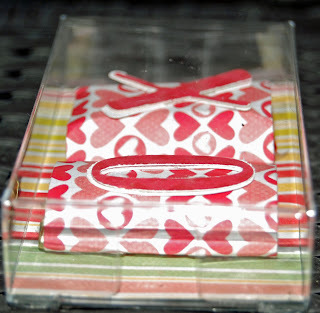 You can use candy bar miniatures and cover them as shown here. 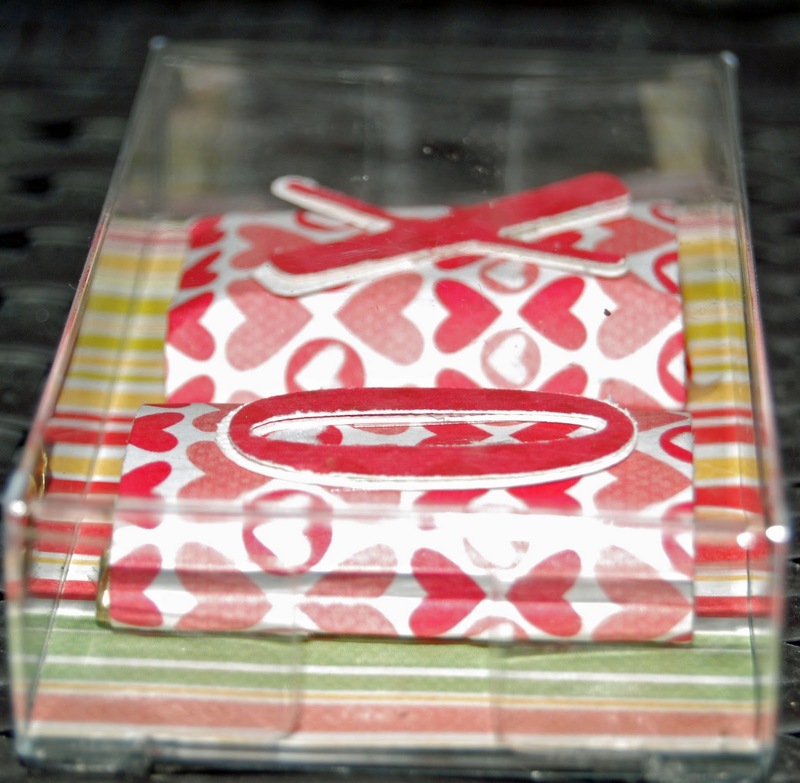 I stuck them in a cute little clear box that I got from Xpedx but you can put them in a baggie, tin, whatever you'd like!
. Follow us so you can see our weekly give aways! Enter this week below! Here is the template... You can click on the template and then when it brings it to a full screen, do a right click and save as for a PC, or drag it to your desktop on an apple! I just watched the episode today! Great stuff!